Here you can take a closer look at the municipalities in Tampere City Region. The City of Kangasala has 30,000 residents. 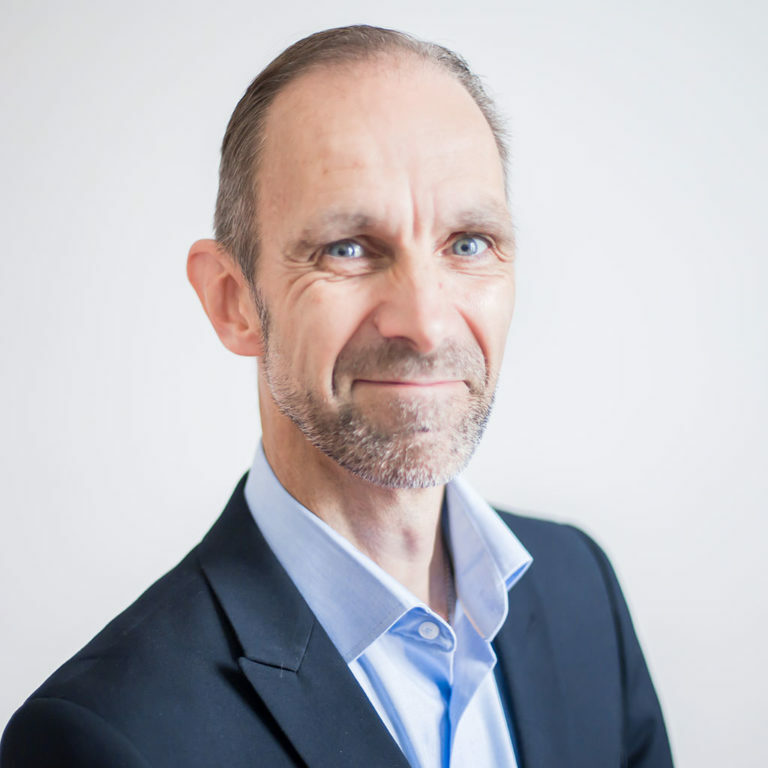 Kangasala enjoys a strong corporate community and functional networks. 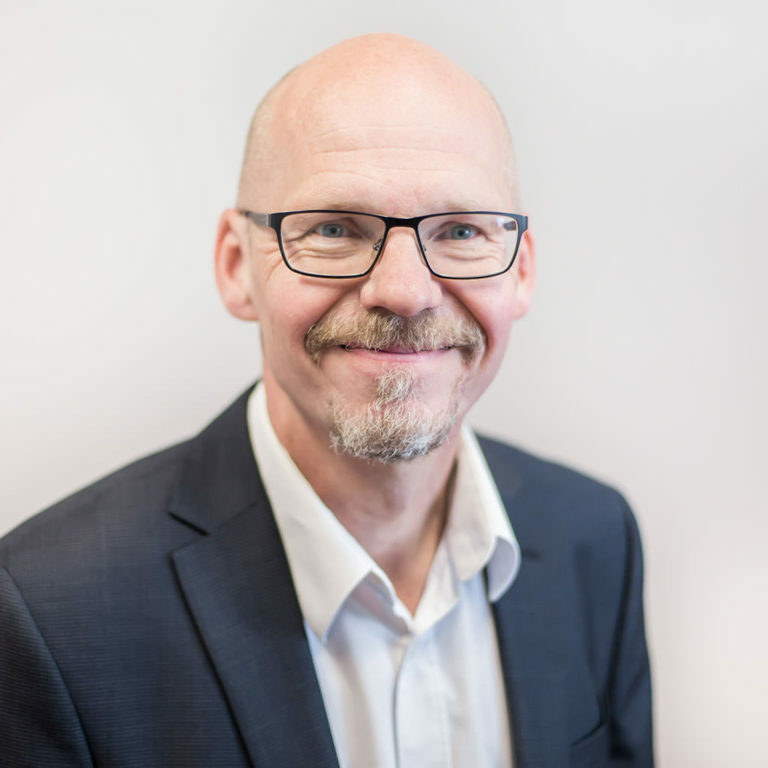 The City of Kangasala invests in the development of operational preconditions for companies by offering high-quality business plots within good connections and by actively developing co-operation with the entrepreneurs operating in the region. Lempäälä is home to a diverse economic structure and excellent services. 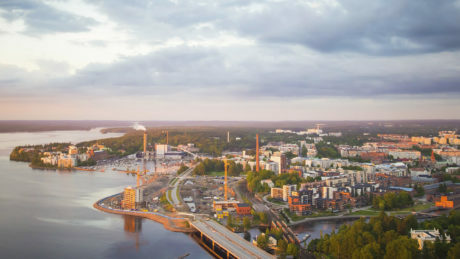 The location of the municipality in the Tampere Region, along the motorway makes Lempäälä a business area that is easily accessible and logistically an excellent choice for companies and their partners. The number of companies operating in Lempäälä has grown steadily throughout the millennium. At the end of 2013, some 1,500 companies operated in Lempäälä. The main trades in Lempäälä are retail and whole sales, construction, industry and health and social services. The city of Nokia is growing rapidly and the number of both city residents and businesses is growing steadily. Of all the Tampere Region locations, Nokia has the most industry and even today almost half of all jobs in the city come from industry. High-quality municipal and educational services provide an excellent platform for business growth. Orivesi is a growing town located in the Tampere Region with approximately 9,400 inhabitants. Orivesi is home to some 750 companies. The town’s business areas are located within easy reach of the town centre. The Municipality of Pirkkala has long been one of the leading municipalities in Finland in both job and population development. The key strengths of the municipality, which has 18,500 residents, include its traffic location and the high level of education of the residents. Tampere is the centre of the Tampere Region and a dynamic supra-provincial centre with more than 220,000 inhabitants. Tampere has succeeded in regenerating itself from the realm of heavy industry into a modern locomotive of high technology. The city has been voted as the most popular Finnish city people want to move to and study at. This further strengthens its growth and secures the availability of skilled manpower in the long run. Vesilahti is a rural municipality with some 4,500 inhabitants and 300 companies in the Tampere Region, only a half-hour drive from Tampere. Good connections to the Tampere-Helsinki motorway and a regional connections between Lempäälä, Sastamala and Vesilahti, make the location easy to reach. Our SMEs operate in cleantech, renewable domestic energy, food industry, construction, metal subcontracting, transportation of people and goods, tourism and hospitality services and different designing services. Ylöjärvi is a strong environment for business operations and well-known as a business-friendly location. Ylöjärvi is also an attractive residential town and famous for providing excellent services for its 33 000 inhabitants. The most significant employers in the area are industry, health and social services, wholesale and retail market and construction.